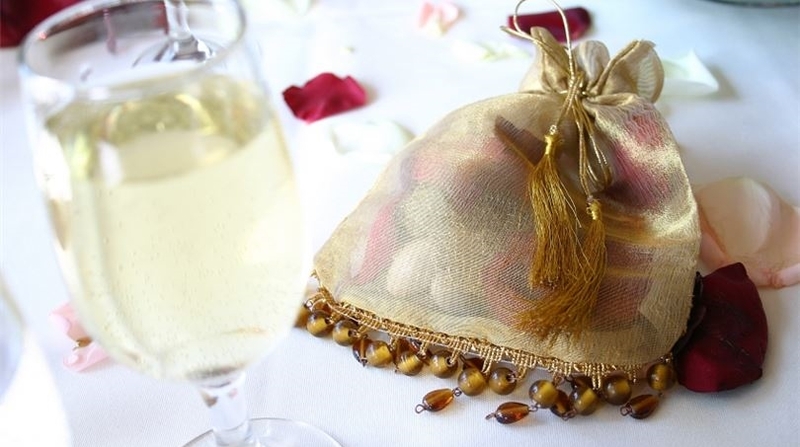 Memorable celebrations begin on the plate, with food that's designed to entice and ignite the senses. 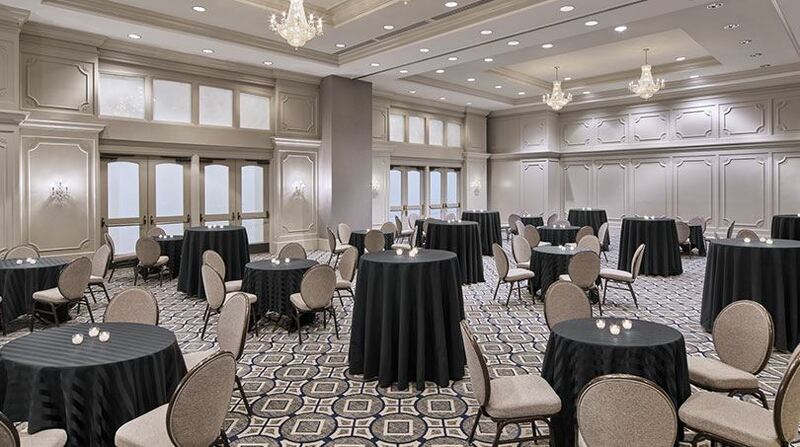 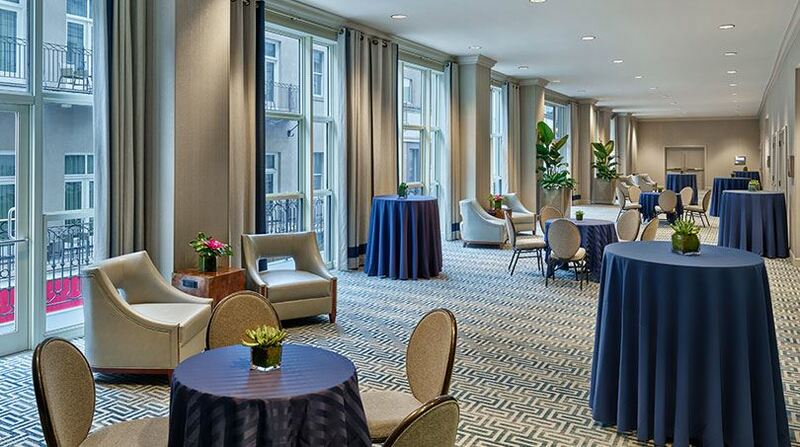 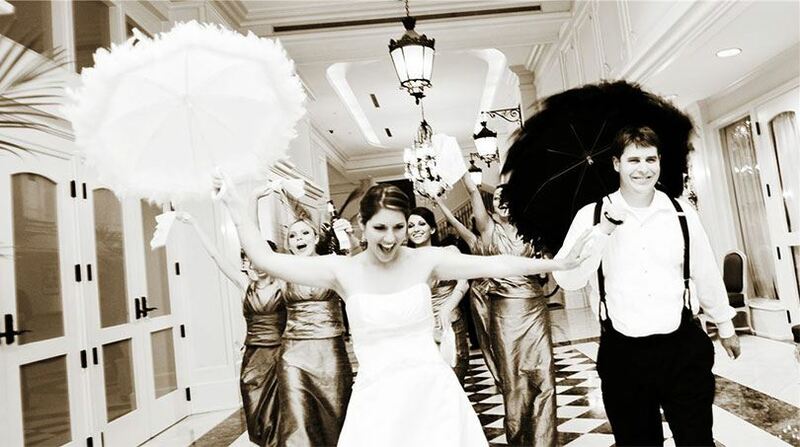 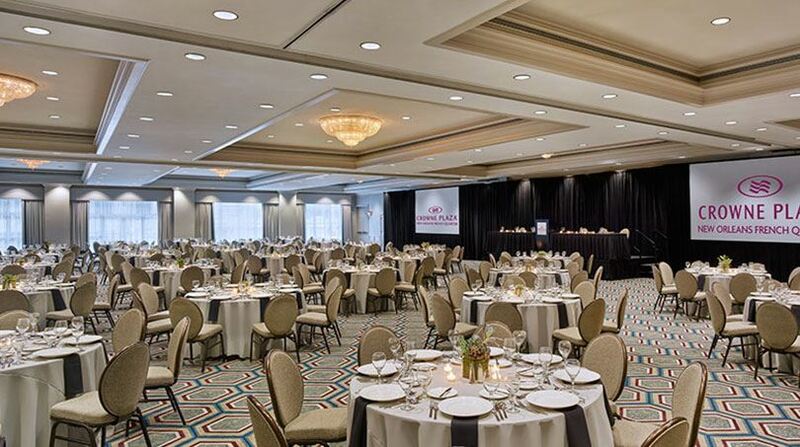 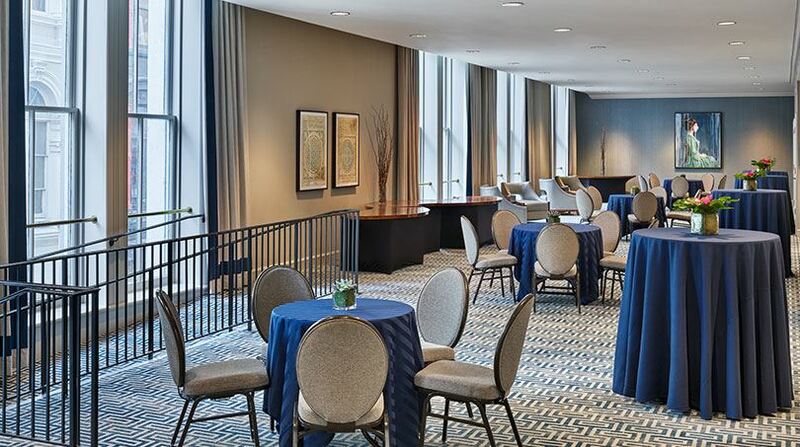 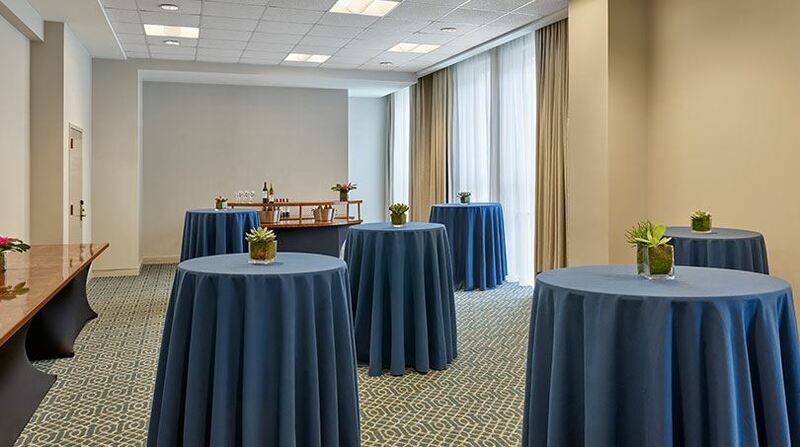 At Astor Crowne Plaza New Orleans, our event team will help you select the perfect menu to complement your occasion, from lavish receptions to intimate brunches or wedding showers, rehearsal dinners with friends and family, and extras that can help set your celebration apart from the rest. 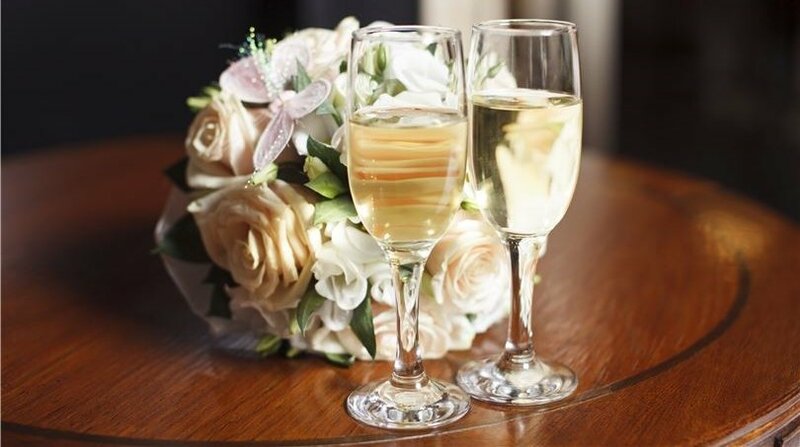 Browse some of our specialties below, and contact our events coordinator to start putting together your ideal menu.